Applicants for counseling must be entering 1st year of college or older, and/or have prior years of Childcare employment. Candidates for Activities staff must be entering 1st year of college. All applicants for employment must have prior childcare experience. Preference will be given to applicants who are available for the full summer. Some staff will be asked to arrive earlier or stay longer. All staff must be able to articulate a personal faith in Jesus Christ. All staff must have a current CPR certification, valid for the entire summer. Staff will work a five-day week. Schedules are dictated by program. Applications will be accepted from January 1 – May 1 and must be submitted prior to scheduling an interview. Applicants who have been selected for employment will be notified by the end of April. Counselor – Counselors provide care and daily supervision for a pod group of 7-10 campers per session. Responsibilities include management of camp schedules, enforcement of camp guidelines, leading activities, enhancing community dynamics, and ensuring the safety of campers. Experience in teaching Bible study and behavior management desirable. 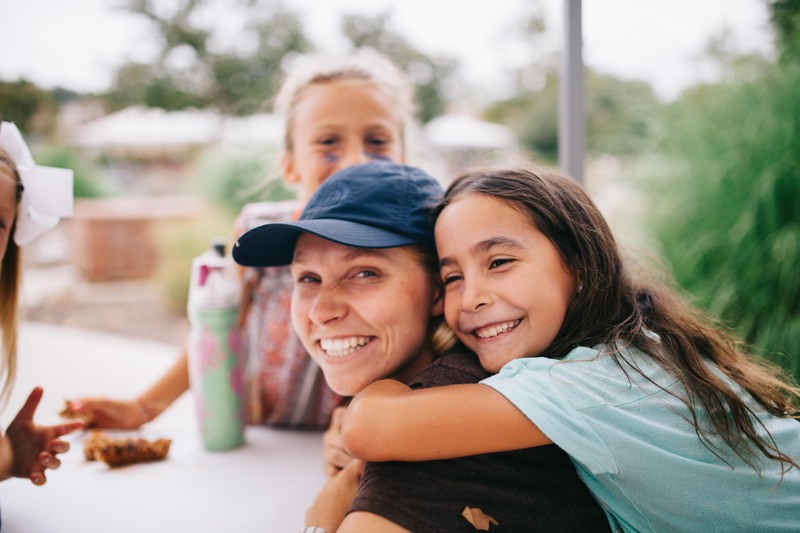 Ideal position for those who enjoy the outdoors, are in good health, have experience working directly with children, and desire to share your faith in Christ with kids. Activity Specialist – Teach specialty activities such as archery, skateboarding, ropes course, drama, crafts and nature study. Provide general program support under direction of Activity Supervisor. Must demonstrate initiative, flexibility, creativity, strong communication skills, and stamina. Co-Counselor — Designed for upper-class high school students. Partner and assist lead counselors in the care, shaping, supervision and service of our campers. While the position provides experience and learning in child development, small group leadership, and activity instruction, co-counselors must have some prior experience working with children.